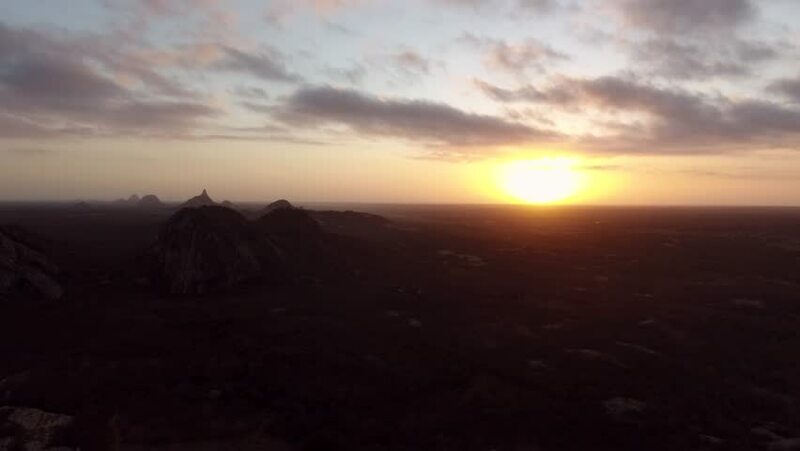 Aerial view of sunset on landscape in the region of Ceara, Brazil. 4k00:164K aerial footage over the Los Angeles Forest at sunset. 4k00:214k aerial with flight over foggy forest at evening. 3840x2160, 30fps.